If you are running Google Chrome you might have noticed that it takes forever to Clear Browsing Data (CTRL+Shift+Del) from the beginning of time. 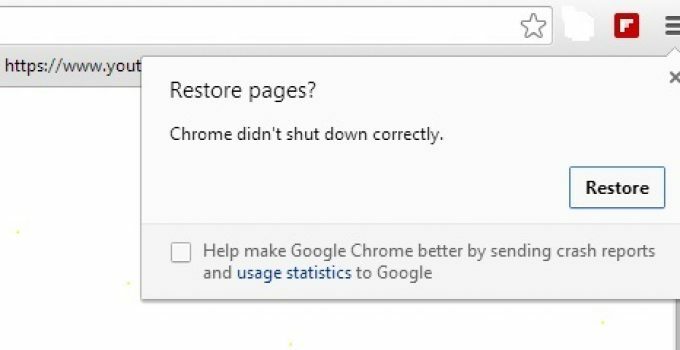 In an attempt to make internet browsing experience faster, Google Chrome team has announced the removal of extensions that are multi-purpose and hinder the functionality of Google Chrome. What not have you heard about the new Google Glasses. It has the world in a tiny piece of cubical glass.